What's your sign? 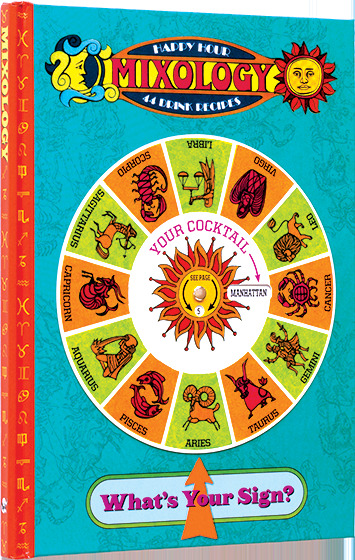 The classic 'line' becomes all the more useful with Mixology - The Happy Hour Astrology Guide. Mixology First Look With Penelope!